Its the second leg of the #UEFAChampionsLeague quarterfinals tonight and tomorrow. Can both Manchester clubs overcome first leg defeats and who else will be securing their place in the semifinals? 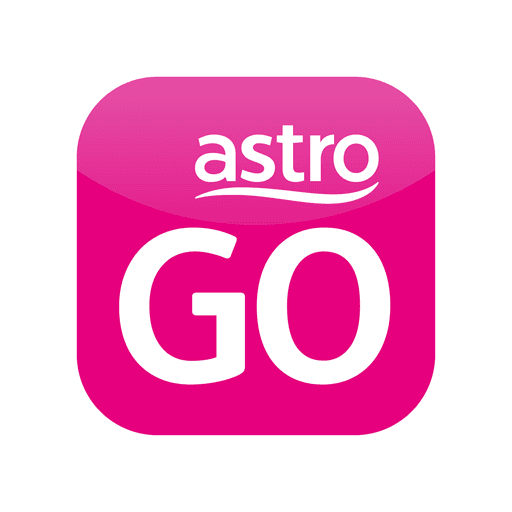 Tune in to watch all games live, and exclusive on Astro GO.